I’ve just finished making a new resource for my class that I thought you might like too! 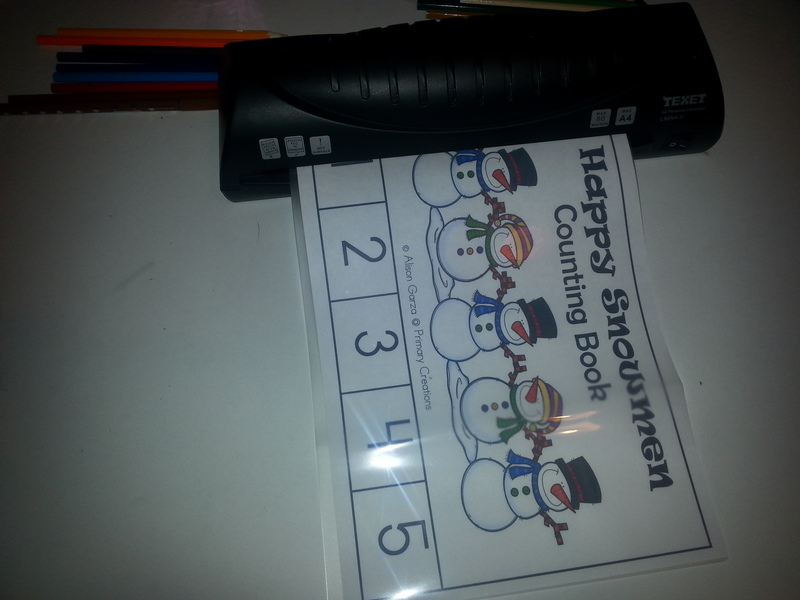 It’s a tab book that encourages learners to count back from 5, which is a great way to set the foundation for mental maths and subtraction skills. Even though the resource is created in color I have been mindful of the cost of printing, so the background has been left white. 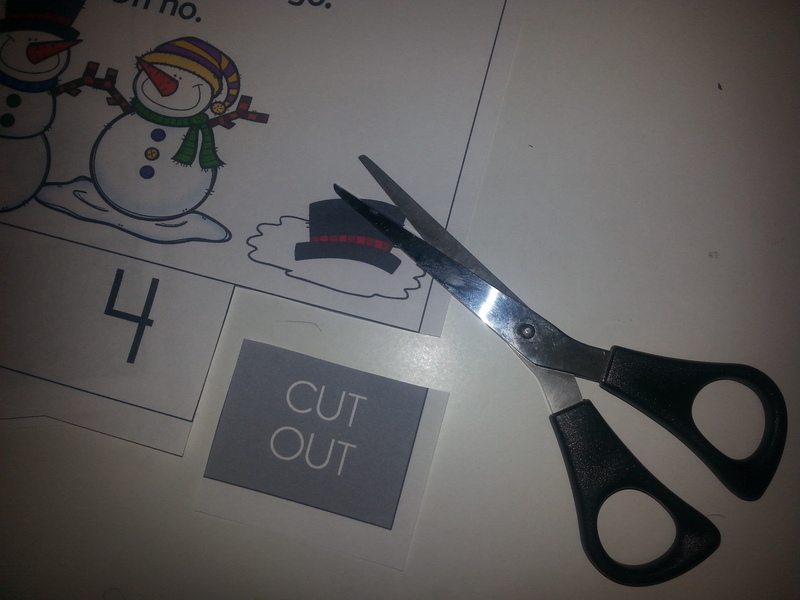 Once printed you will need to cut out the grey areas on the pages that have them. 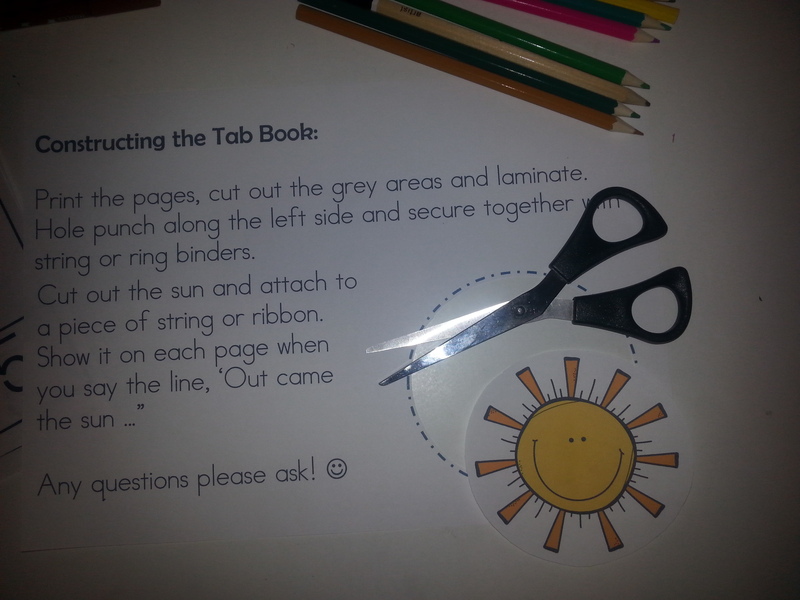 This is so we can construct the tabs at the bottom of the book. You will then need to cut out the sun which is on the instructions page. This will be attached to the back of the book later and can be shown on each page of the book. 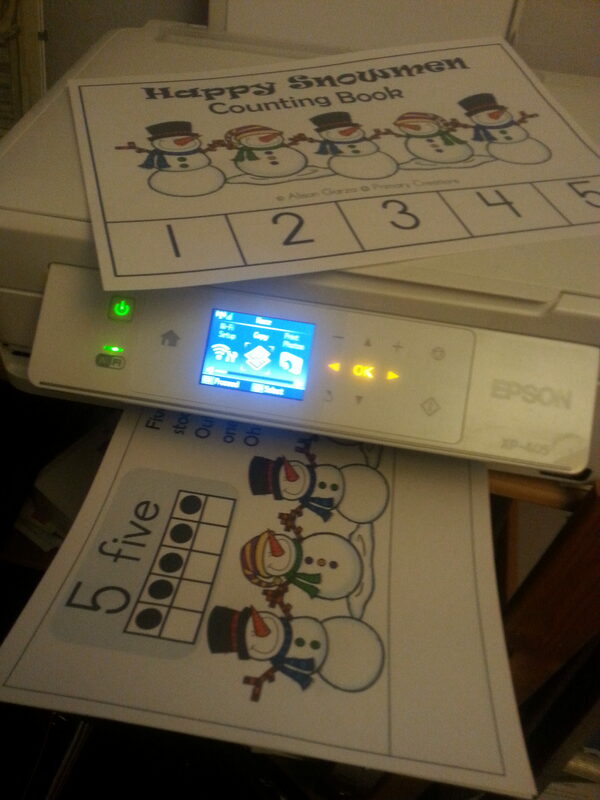 I then put mine through the laminator. 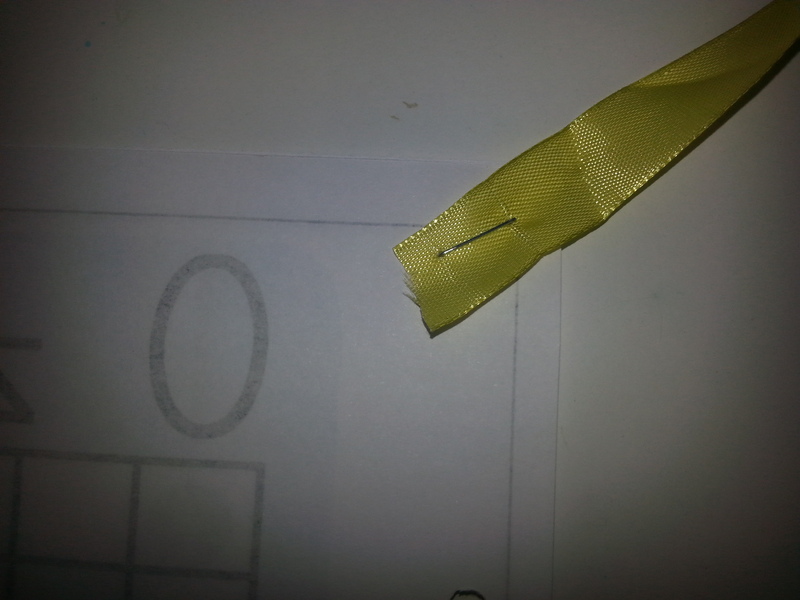 Next, I attached the pages together by hole-punching along the side and threading with ribbon. I also used the same ribbon to attach the sun. I secured this in place on the back page with a staple. 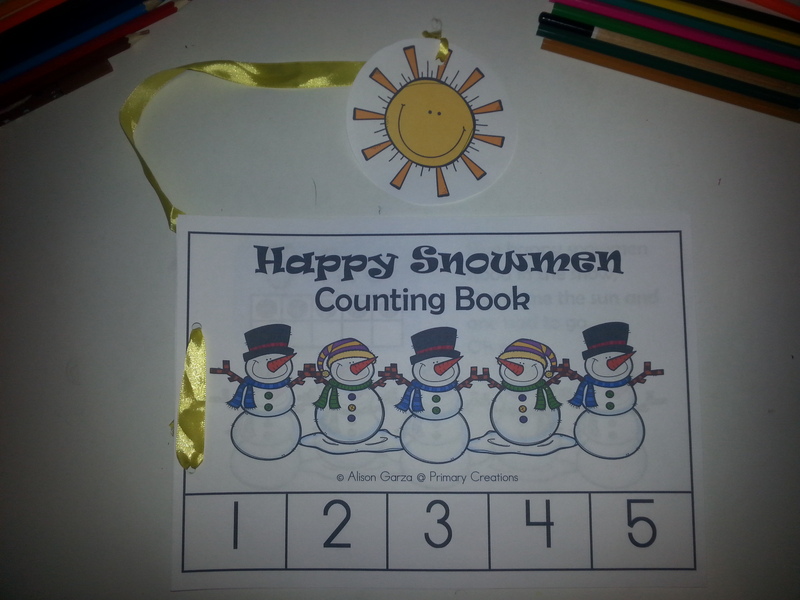 There we have it a fun counting book that you could read with your child, place in a book basket or class library! 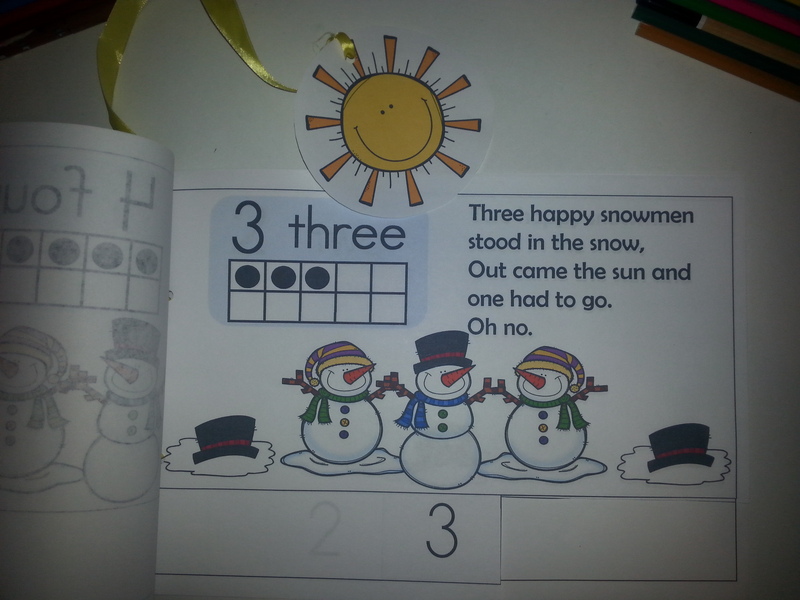 You can download a copy of it here on my TeachersPayTeachers store!